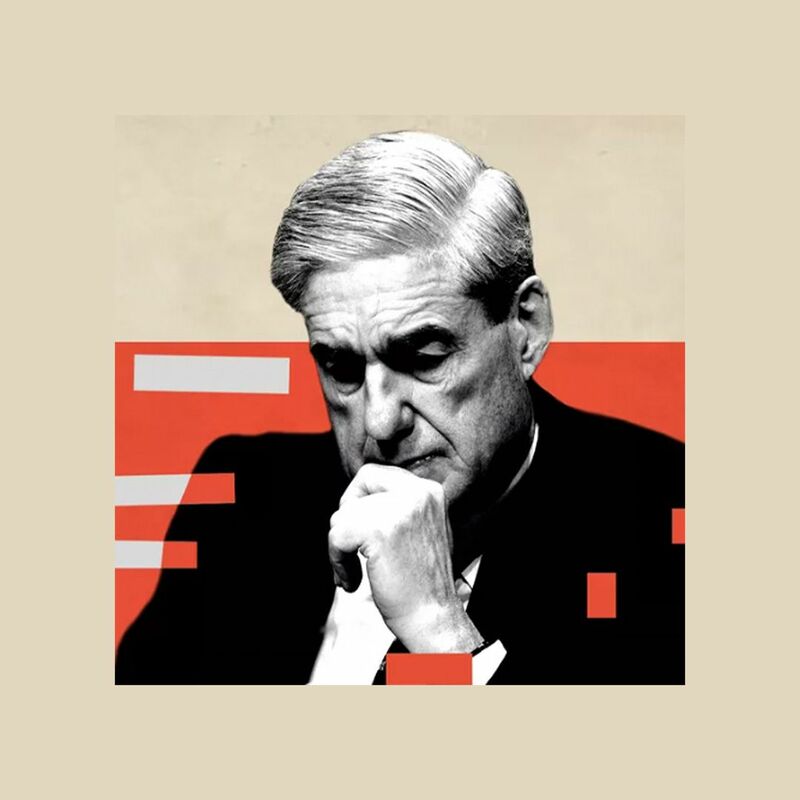 For six decades, generation after generation has wondered whether George Orwell's nightmare vision has finally arrived — of an all-powerful, omnipresent state bureaucratizing truth and turning people into languid automatons. The big picture: China has become a surveillance state, similar technology is available in the West, and leading thinkers say the artificial intelligence behind it is reshaping geopolitics, igniting nationalism, and changing human behavior. In the current issue of Foreign Affairs, Nicholas Wright, a British neurologist who studies AI and politics, predicts that hopped-up surveillance will trigger a new challenge to the U.S.-led order, a type of system he calls "digital authoritarianism." 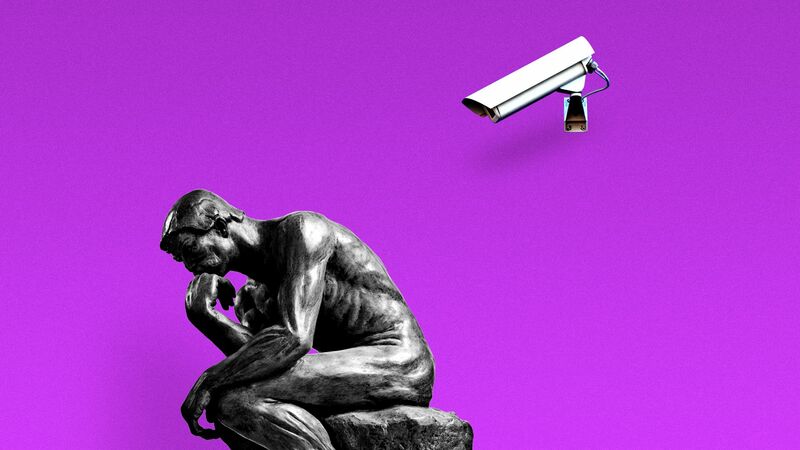 In China, Wright foresees around-the-clock AI-backed surveillance, from the time a person awakes in the middle of the night and sends an off-the-cuff SMS, to every activity that can be tracked online or through street cameras, he tells Axios. "When you control people's behavior, you fundamentally affect how they think." There is no way of knowing at this stage precisely how thinking and behavior will change, Wright said. But, he writes in the piece, "Just as competition between liberal democratic, fascist, and communist social systems defined much of the 20th century, so the struggle between liberal democracy and digital authoritarianism is set to define the 21st." The battle lines are already forming. Beijing is exporting its expertise and equipment. Among the recipients, Wright says, are Ethiopia, Iran, Sri Lanka, Russia, Thailand and Vietnam, Zambia, and Zimbabwe. "It's not a new ideology," Wright told Axios. "It's not like you are exporting communism. You are exporting a system of control." Other thinkers say AI will needle already-existing tensions in society, including nationalism. Ian Hogarth, a UK-based entrepreneur who studied artificial intelligence at Cambridge, has been distributing a paper on what he calls "AI nationalism" — a kind of competition that would be driven by the fear of losing the AI race. The nature of the global AI race will trigger instability since the stakes of winning are so high. A super-advanced AI system will create self-perpetuating superiority, since it might then create new scientific leaps in addition to new modes of warfare. "An accelerated arms race will emerge between key countries and we will see increased protectionist state action to support national champions, block takeovers by foreign firms and attract talent."